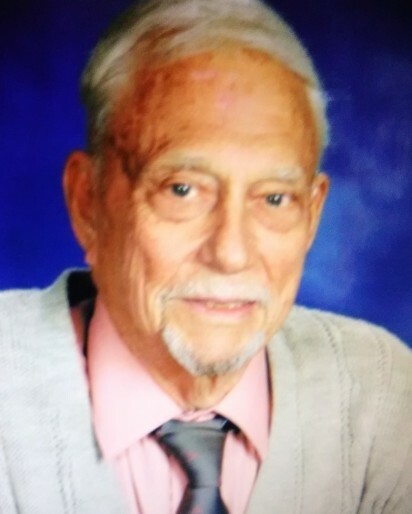 Robert James Greshaw 91 of Aurora, IL, went to be with the Lord on Tuesday April 2, 2019. He was the son of James L. & Clarissa (Erickson) Greshaw. As a member of First Presbyterian Church of Aurora, he served as a deacon, usher, and bible study teacher. He loved working with youth at church and with them on projects at home. He was a member of Gideons International and was active in handing out bibles wherever they could. He loved the Lord, lived a life of integrity, and raised his family to do the same. He was a farmer’s boy that taught himself everything about vehicles to make his own business Greshaw Motors and raise a family of 6. He loved fishing with family and friends. In his early years he raced stock cars, and motorcycles. He also loving camping, working in the garden and spending time with family and friends. Robert is survived by his daughters, Linda O’Toole of Davenport, IA, Sheila Scott of Sun City, AZ, Pamela Buchner of Aurora, IL, 9 Grandchildren, 26 Great Grandchildren, and 1 Great Great Grandchild. He was preceded in death by his wife Belva, his mother and father, and his daughter Diana Holle. He will be missed by all, but we know he’s in the arms of the Lord. 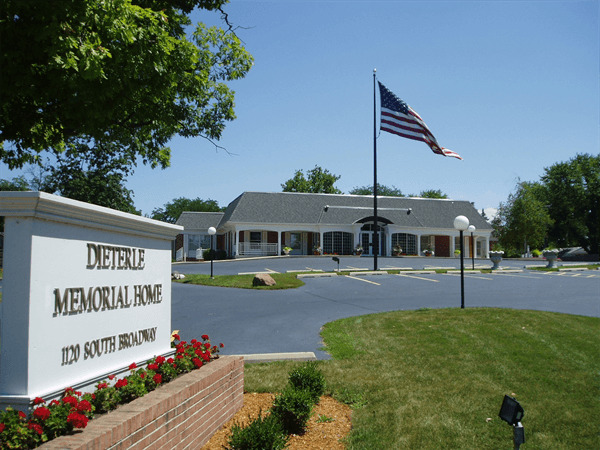 Visitation will be on Monday, April 8, 2019 from 10:00 AM until the time of funeral service at 12:00 PM at Dieterle Memorial Home, 1120 S. Broadway Ave. Montgomery, IL 60538. 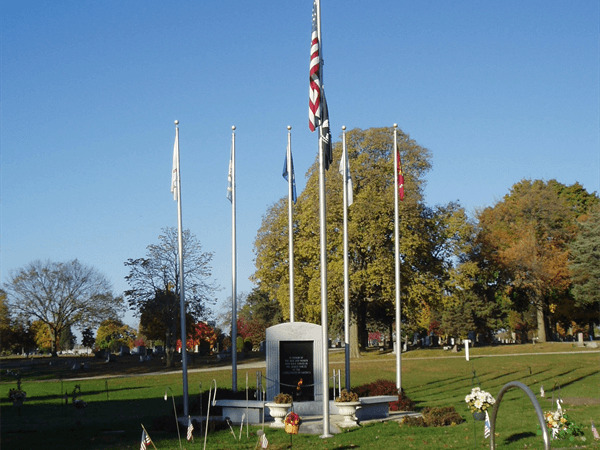 Interment will follow at Pearce Cemetery, Oswego, IL.